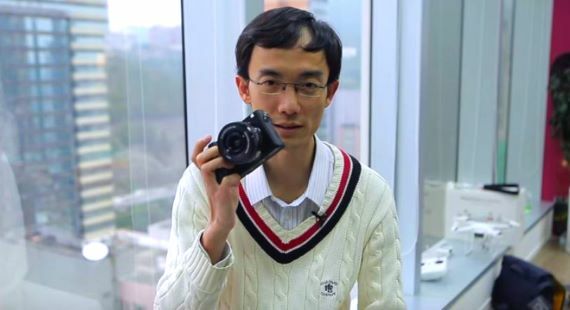 Lok Cheung gives us the differences between three of Canon’s top selling cameras in 2014. 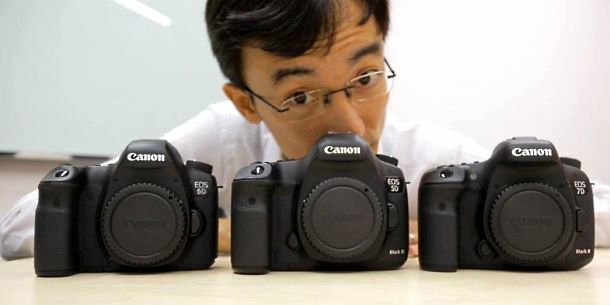 The newer Canon 7D Mark II goes up against the Canon EOS 5D Mark III and the Canon EOS 6D Digital SLR Camera. 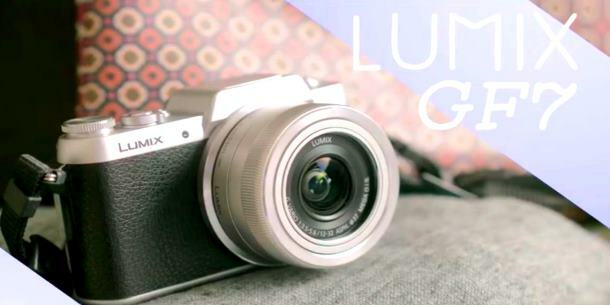 Which camera is the one for you? Check out the video and try to determent which functions and benefits are the one you need the most. 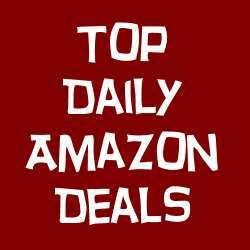 All 3 of these cameras can be found here at a good price with free shipping.